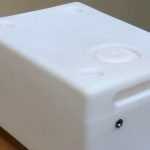 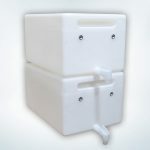 Our stackable 6.5 gallon capacity Gravity Feed Tanks are translucent to display interior fluid levels and are anufactured from UL Rated food-grade polyethylene. 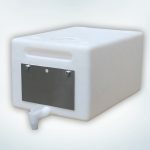 Each small capacity stackable tank features bottom molded feet and a sloped bottom for efficient gravity feed dispense. Located on the top of the tank is a 2" fill port and four molded feet pockets to stablize a stacked tank system. 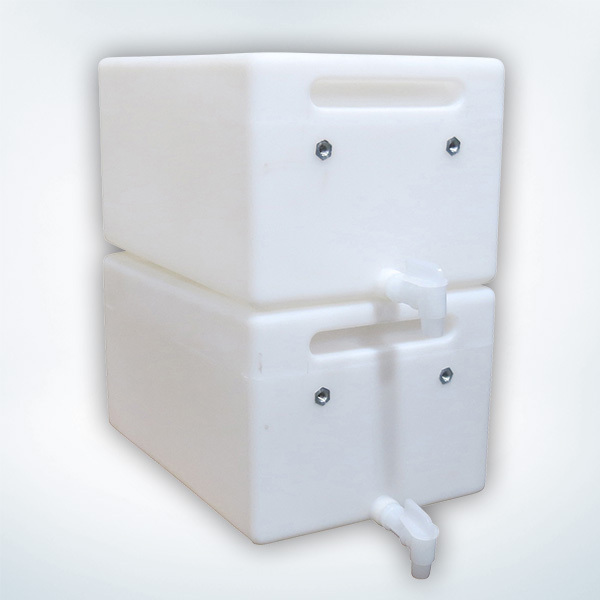 Molded front inserts are positioned on the front of the gravity feed tank for labeling fluids. 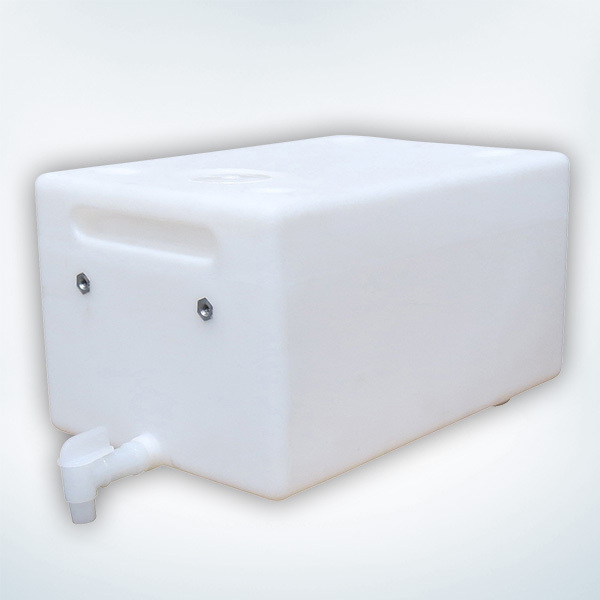 The tanks come standard with molded front and back handles and a 3/4" polyethylene valve. 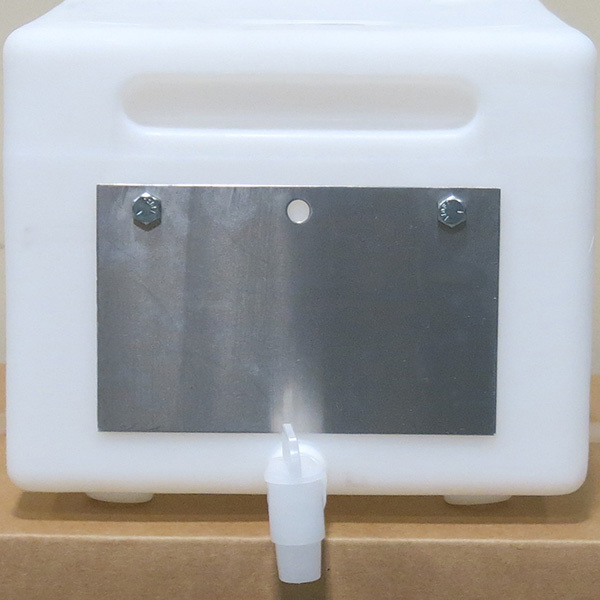 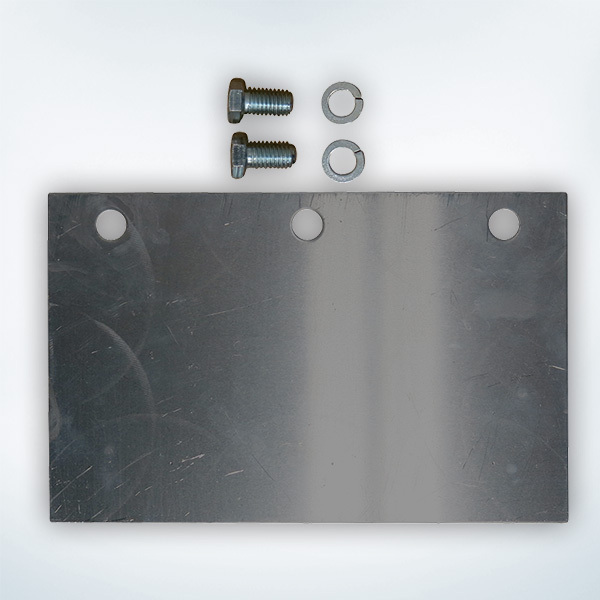 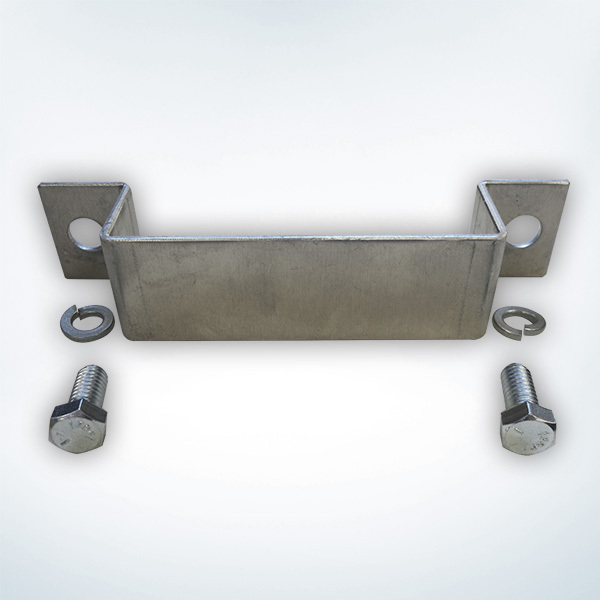 The small capacity Gravity Feed Tanks can be ordered with optional aluminum handles or a placard kit.